I know all of us are busy prepping our classrooms, going through professional development, or in survival beginning of the school year mode and have been anxiously waiting to here when our favorite and most wish-listed products will go on sale at TPT. In celebration of this momentous event, I am joining up with a group of wonderful bloggers to showcase our shopping carts and our favorite products. If there's one thing we teachers love to do, it's shop for our classrooms, right? Join us by linking up with 2 of the top wish-listed products in your store and 1 product on your wish-list you just have to purchase! 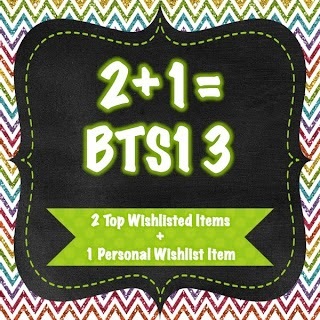 *If you're not a blogger or TPTer, still feel free to comment with your most wish-listed item! Use the graphics below if you'd like! So here are the two most wishlisted items in my store. Click on the picture to head over there and check them or my other products out. 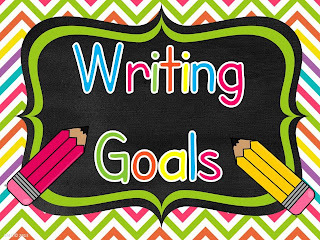 Writing Goals Chart with Editable Pages! 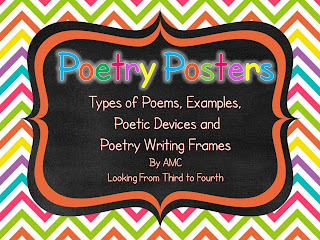 Poetry Posters and Writing Frames! 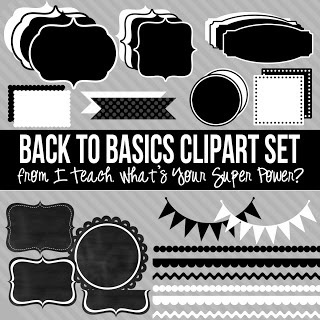 I am cheating and posting two - since my wishlist contains a crazy amount of clipart and teacher resources I am linking one of each. 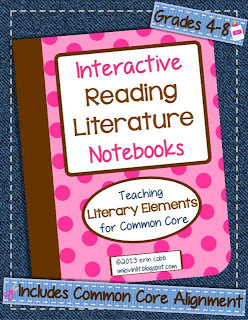 First is Erin at I'm Lovin Lit's Interactive Reading Literature Notebook. Erin's notebook is AMAZING! You will not be disappointed! I've saved everything on my wish list, I need more money!! My poor credit card is about to get a lot of action this weekend! Can't wait!